4. 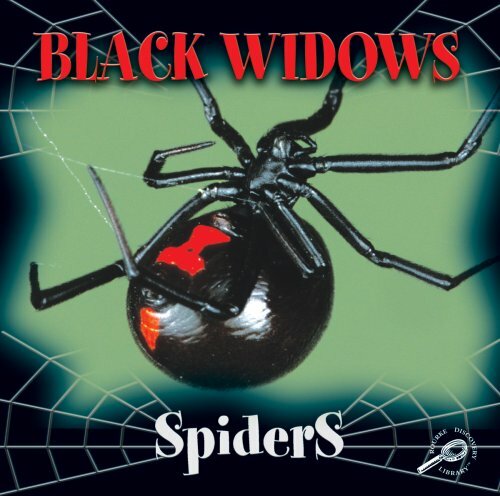 Black Widow Spider -- Danger! 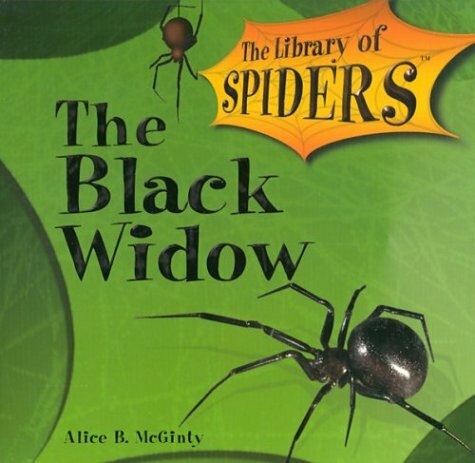 This is our first encounter with the Bug Book/Heinemann First Library series and I have to say, it's quite an interesting little read ideally geared toward emerging readers (5-7).Each page contains a minimum of one large sized photo which serves to give the reader an up close look at the black widow spider and also often helps to illustrate what the text is explaining.The text itself is informative and brief (as it should be for emerging readers) and it takes up no more than 1/3 of the page (it is also fairly large making it double easy for emerging readers to be able to read this text on their own). 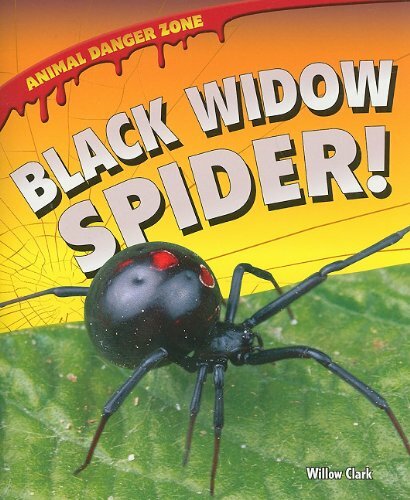 "Chapters" include basic information like size, habitat, mating, food, and even a section briefly detailing how black widow spiders are special. One niggle of a complaint I feel needs addressing, the text does have a glossary, but there are a number of terms that emerging readers might not understand as they are going through which means that as often as 4 times per page the reader may have to flip to the back to consult the glossary...my recommendation is to have your child/student read the glossary first and discuss the terms a bit BEFORE reading the text so that he or she doesn't have to flip back and fourth as much as emerging readers that are still struggling with retaining what they read, this could be problematic. 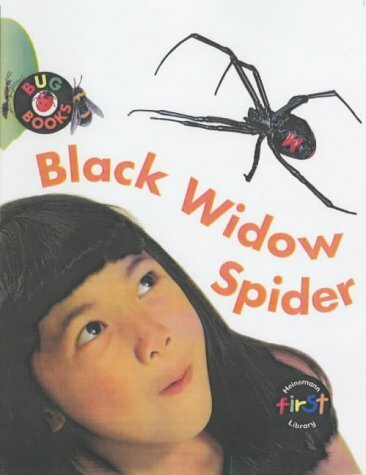 Overall, I think this (and probably other book in this series) is a fine starting place for emerging readers (ages 5-7) to learn more about black widow spiders.Included in the book is a glossary, a photo diagram (labeling the body parts of the spider, cutely named "black widow spider map"), additional reading (very brief) and even an index (also quite brief...but given that the book is only 32 pages, that sees appropriate).I give Black Widow Spiders 4 stars and my son looks forward to reading more in this series. 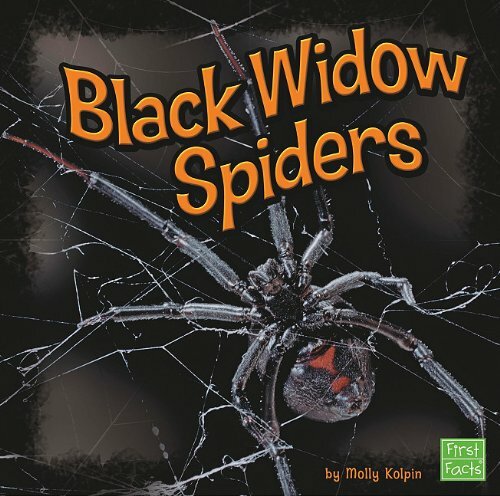 Basic black widow spider book with excellent photographs. The author describes scorpions as 'killing machines' and 'lethal', and yet in the final pages he admits that no scorpion has killed anyone in the United States within the last thirty years! Meanwhile we read in the newspaper many times a month about how one of our 'friendlier domestic life forms-our pets' has taken the life of yet another human. 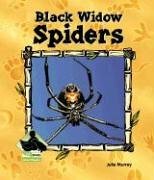 Oddly the author recommends, since scorpions are so 'lethal', that every one (along with cobras, water mocassins, etc.) be exterminated. According to the numbers (scorpions - 0, dogs - manyfold) if we were to follow his logic we should exterminate our dogs instead (not that I'm a fan of that idea either). The book shows many pictures of scorpions identified as the 'lethal' bark scorpion. Instead, the pictures are of a Vaejovis species, a different, and essentially harmless type. Further, though the scorpion is pictured 'on the porch', 'on the ceiling' etc., the images are clearly of a dead scorpion whose legs are in identical position throughout. No doubt the picture of it on the ceiling was taken on a sheet of paper then the image was turned upside down. The captions on the photos are about as accurate as the rest of the 'information' in the book. We currently keep several thousand live scorpions of various species. I have surveyed the bark scorpions of the Grand Canyon on scientific expedition. We deal with live scorpions on a daily, sometimes hourly basis. When asked her opinion of the book my girlfriend read it through carefully and finally pointed to a small section and said,'This paragraph isn't so bad'. Unfortunately it was the only one. If you want a book chock full of misinformation, hype, and paranoia, this book is for you. If you'd like an accurate depiction of scorpions look elsewhere. 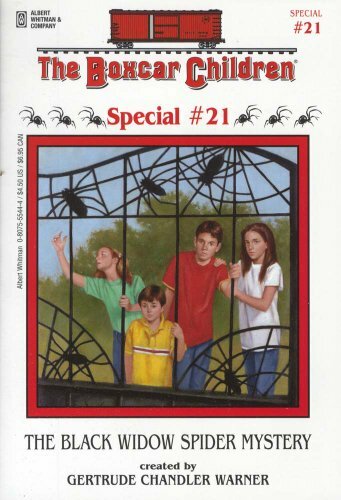 I'd recommend buying this book only if one is already quite familiar with scorpions and is interested in a bit of humor in the manner that old black and white movies about arachnids are often so bad they're good. The only reason I gave this book two stars instead of one is because it made us laugh several times and one can never have too much laughter. Oddly the author is apparently a psychiatrist yet admits a virulent phobia of scorpions. Physician, heal thyself. And stop writing 'books'. This book was so awful and I hardly know where to begin. Near the beginning of the book the author makes it painfully obvious he knows next to nothing about scorpions or ecosystems with his statement that "The world does not need scorpions" and goes on to suggest that snakes, scorpions, spiders, etc. should be wiped from the face of the earth.In truth, scorpions eat insects which are far more damaging to human health and economics than scorpions ever were. Throughout the book scorpions are frequently referred to as "poisonous" when in fact they are venomous, and in a few places it even refers to scorpion "bites" instead of stings (scorpions do not bite).These may seem to be minor details but considering the author's credentials such oversights are a little disturbing. The book was also inconsistent and confusing.The first few chapters make scorpions out to be most dreadful creatures that "wish you no good" and exist only to torment humans, then the author goes on to explain you don't need to fear them, and then reiterates how horrible they are. 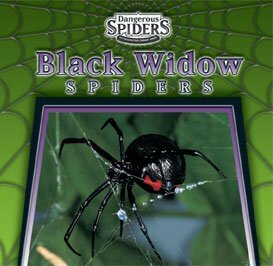 The section on black widows was not nearly as bad as the scorpion section, but the author does recommend using pesticides to eliminate them.The hazards of using pesticides in and around the home far outweigh the hazards of having black widows present.Black widows, like scorpions, feed on those insects which pose a greater threat to human health, for instance the mosquitoes which carry West Nile Virus.Even if you cannot bring yourself to catch the spider in a cup for release outside, they are easy enough to squash with a flyswatter and avoid the lingering poisons of pesticides. 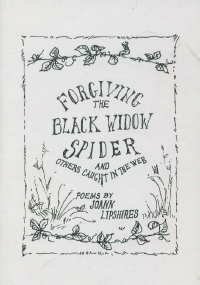 As someone who very much likes spiders and scorpions and keeps them as pets (including the "deadly" and "poisonous" species the book focuses on), I found much of this book very offensive and was often quite saddened by it.I will admit however that the chapter on "scorp proofing", done without pesticides,actually contains some pretty good advice. The rest of the book, however, contains little more than hype and misinformation.